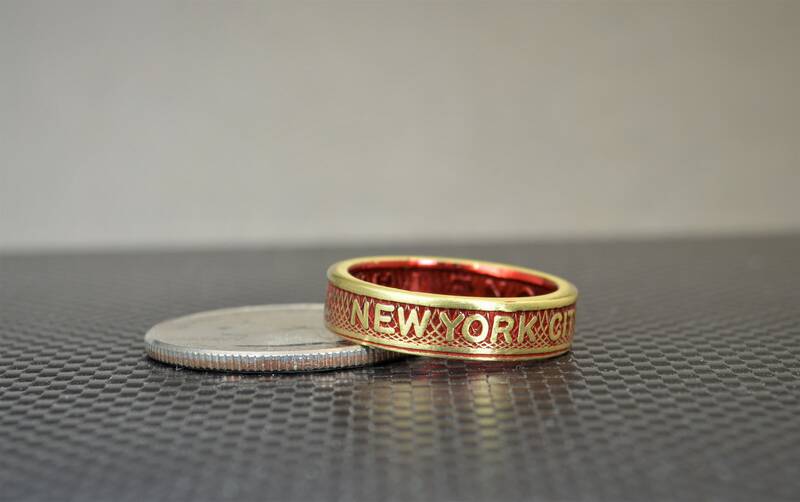 Brass NYC Subway Token Coin Ring With Red Nanoceramic. 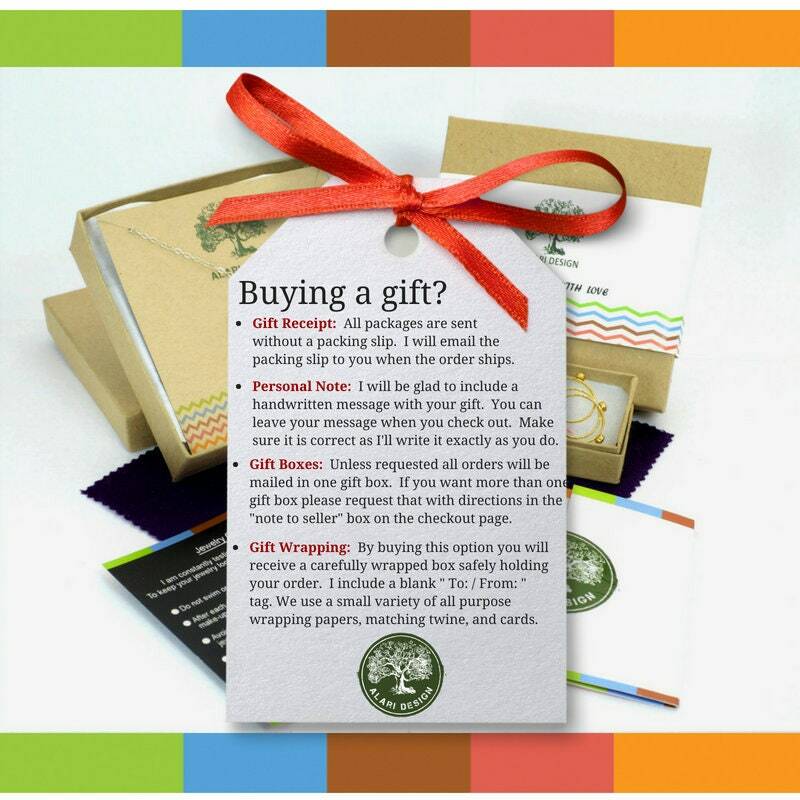 - Your choice of color for background, sealed against tarnish. 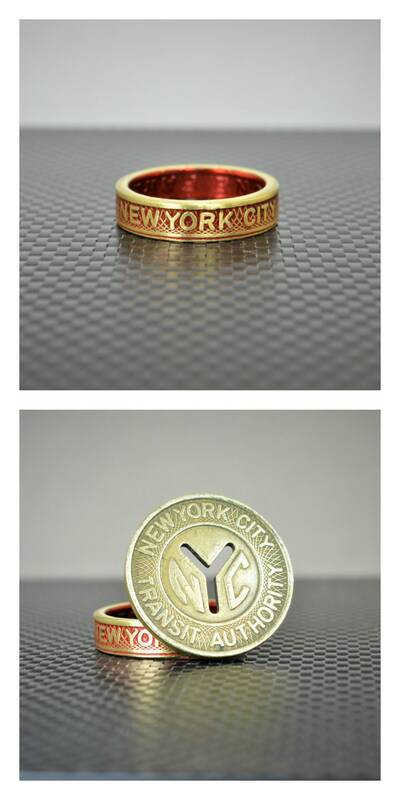 These rings are handcrafted using a genuine NYC Brass Subway Token. 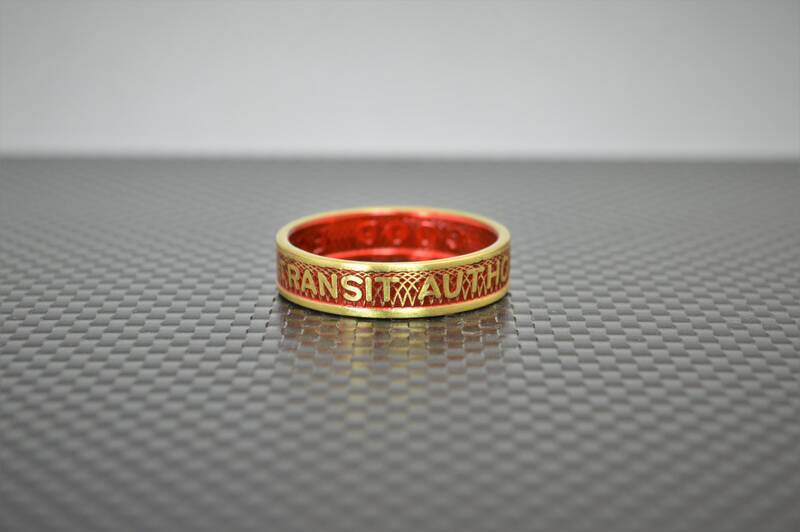 Each ring has a Red nanoceramic coating applied to the inside and outside of the ring. I then remove a portion of the coating from the outside to highlight the beauty of the token. Finally, I coat the ring in a clear ceramic. Bass if left untreated metal can be reactive to skin, so I have chosen to apply the nano ceramic on the ring in a way that will prevent the possibility of harmless "green finger". The nanoceramic will wear off over time—however, I offer free replating of the ring as needed (just pay postage). I offer Size 5-11 for this ring. 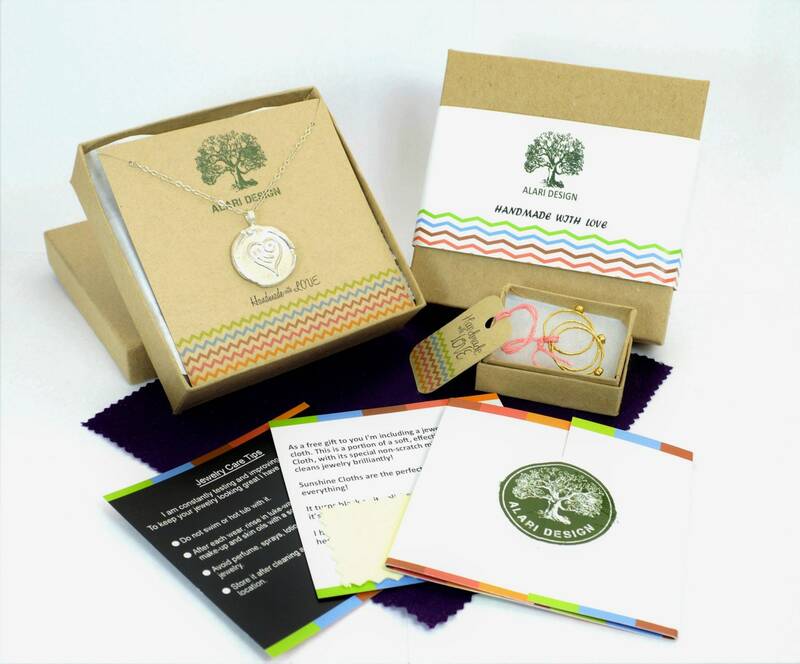 If you would like smaller size or a larger size please send me a message so that we can get you your perfect ring. Smaller rings will be more rounded and larger rings will be more straight sided and the details a bit more stretched. The coins in the photos is a size 6.5. • 4-5 mm wide and just about 1.75mm thick. • Each ring will be unique. Absolutely lovely. Sizing was perfect. Product is heavy and well made.